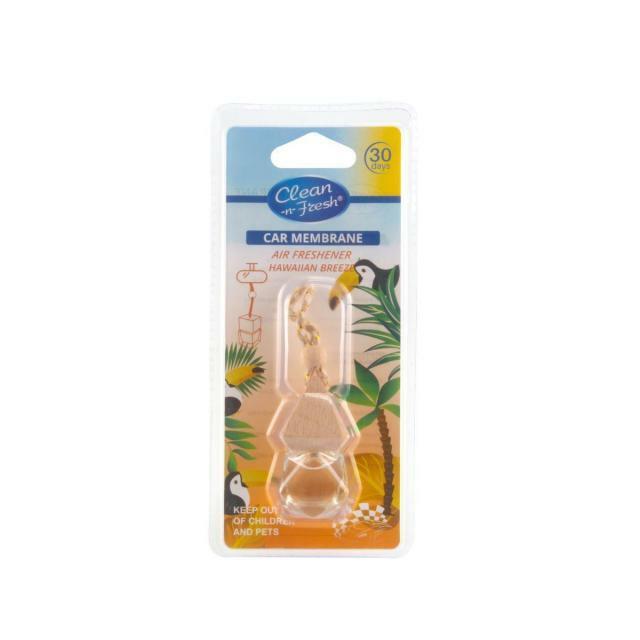 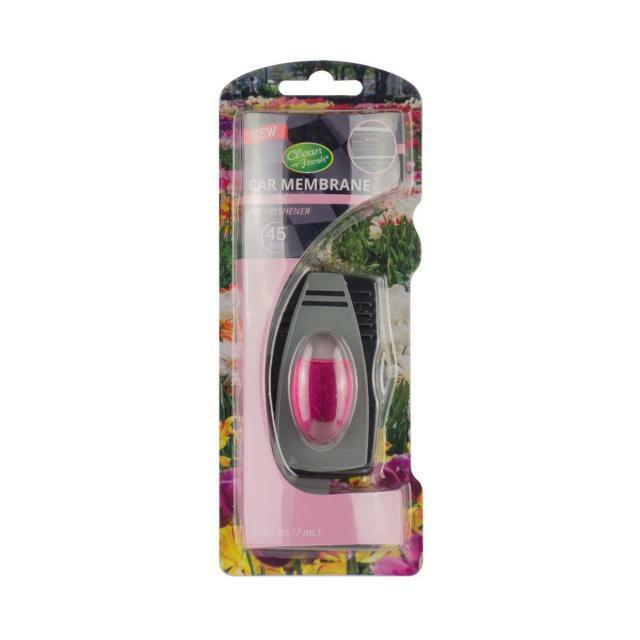 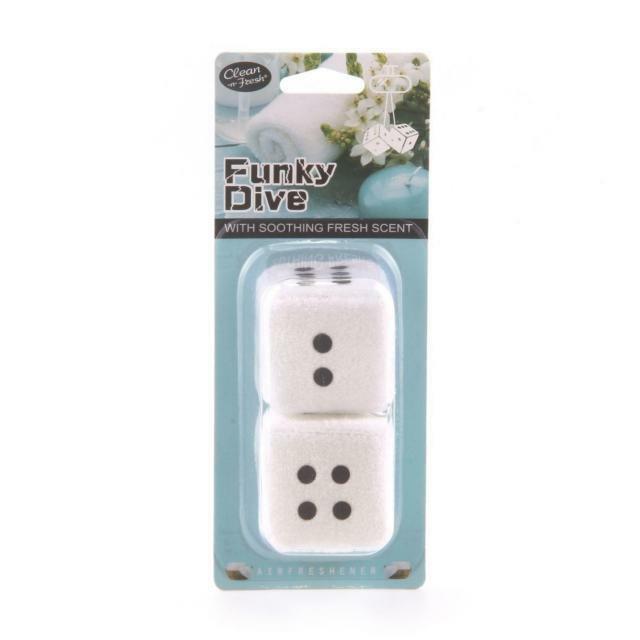 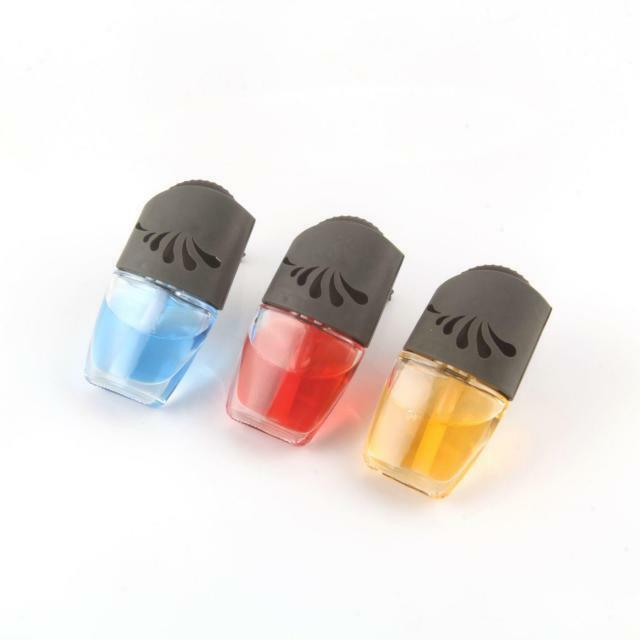 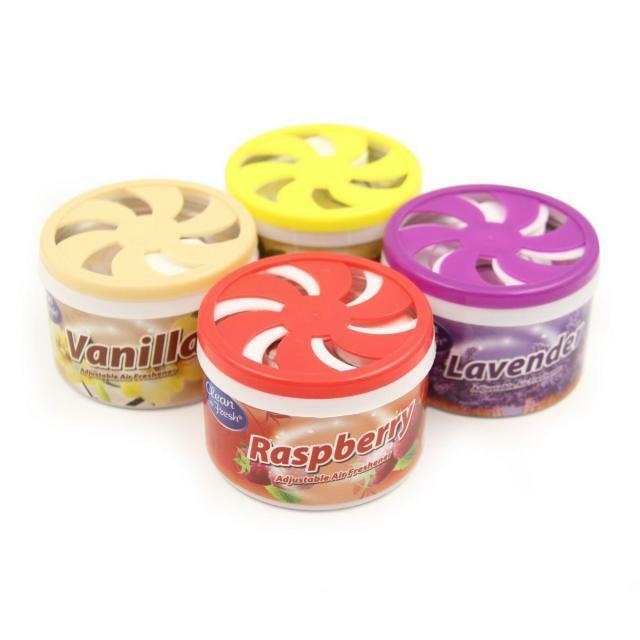 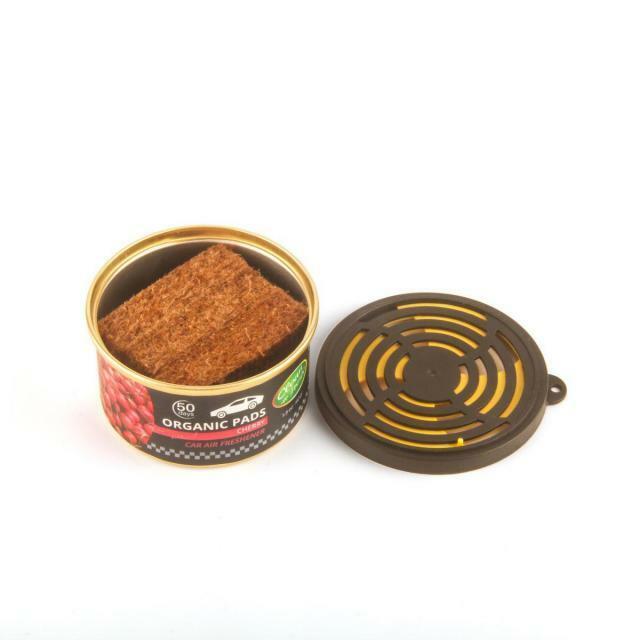 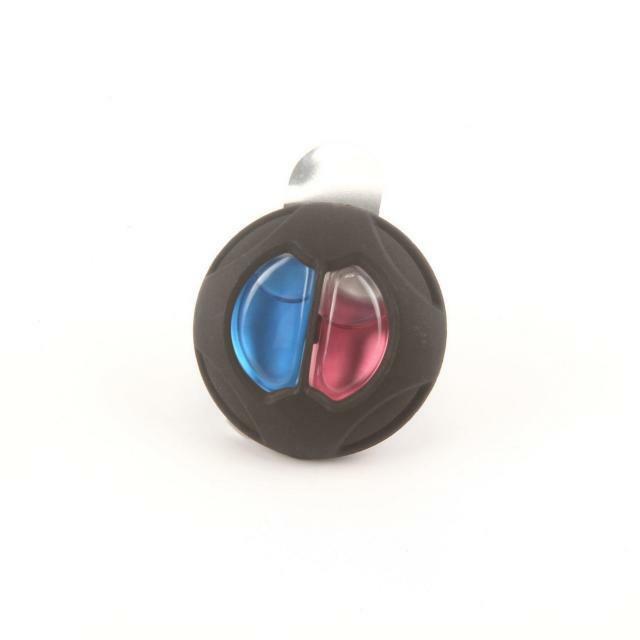 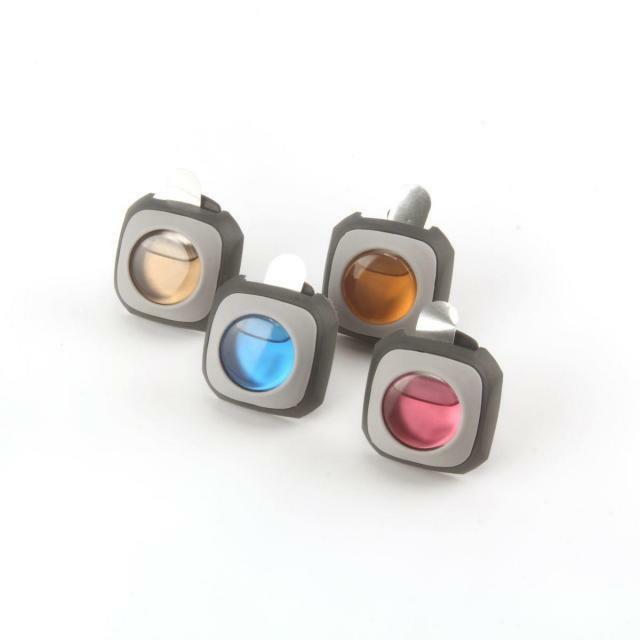 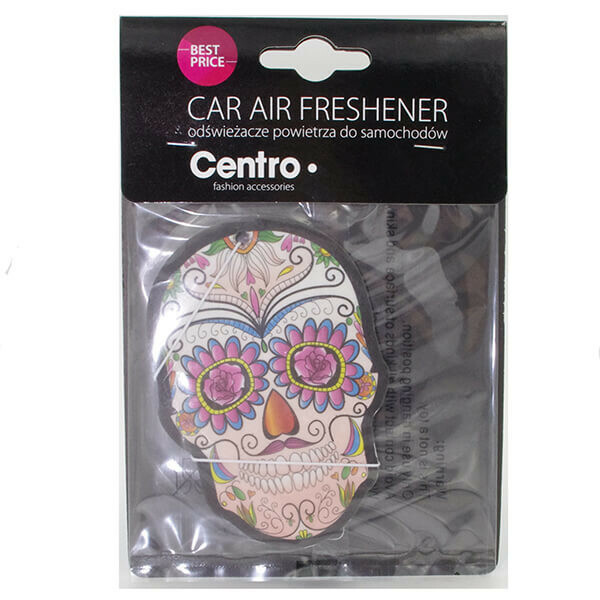 This Product is designed to provide a powerful scent the moment the package is opened. 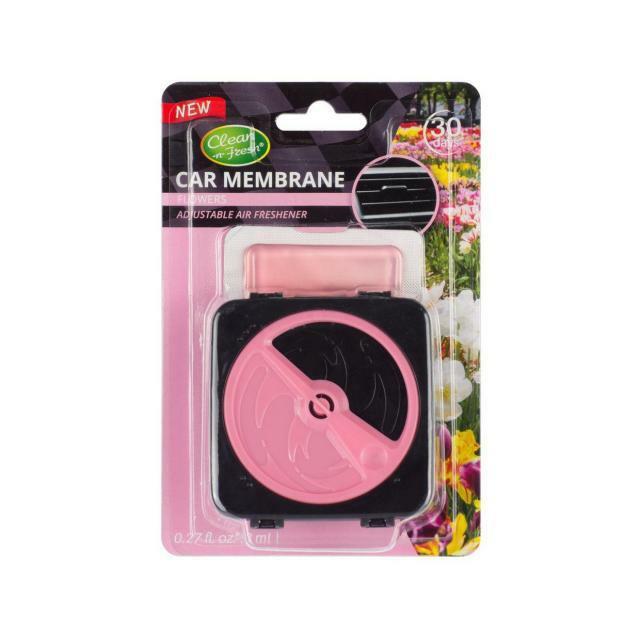 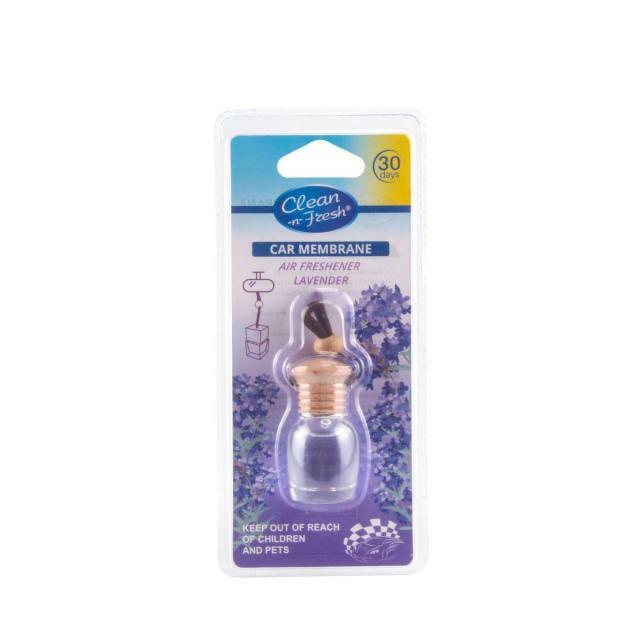 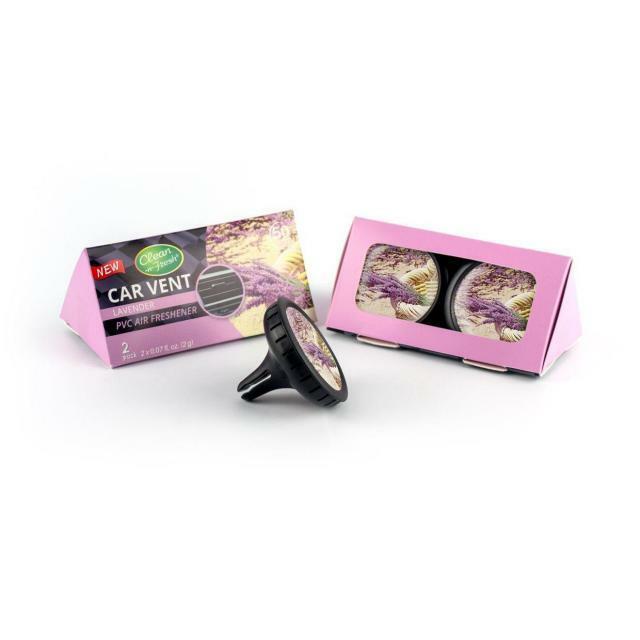 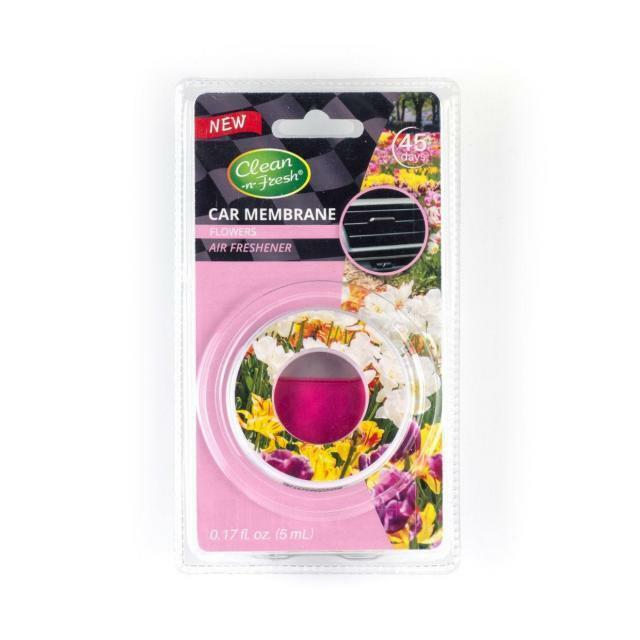 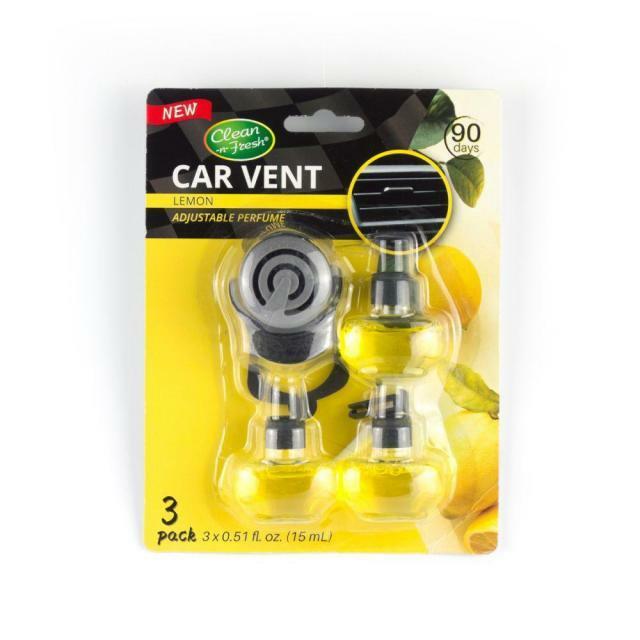 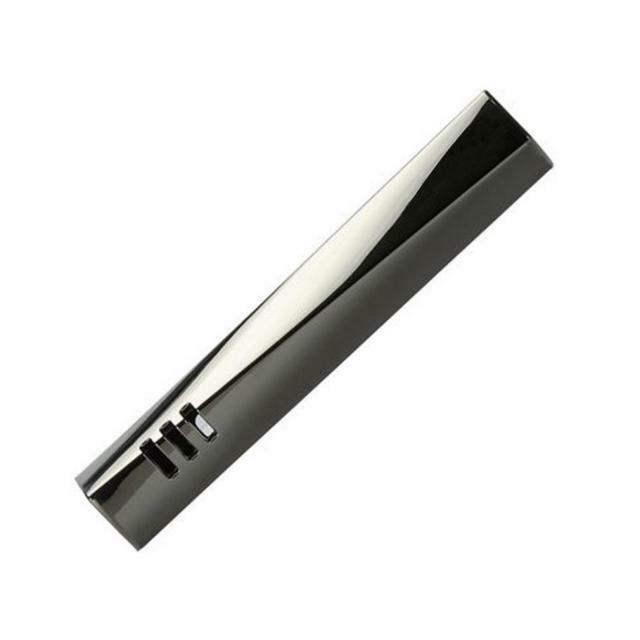 Attach one to your vent or rearview mirror and control the fragrance of your car's interior with this product. 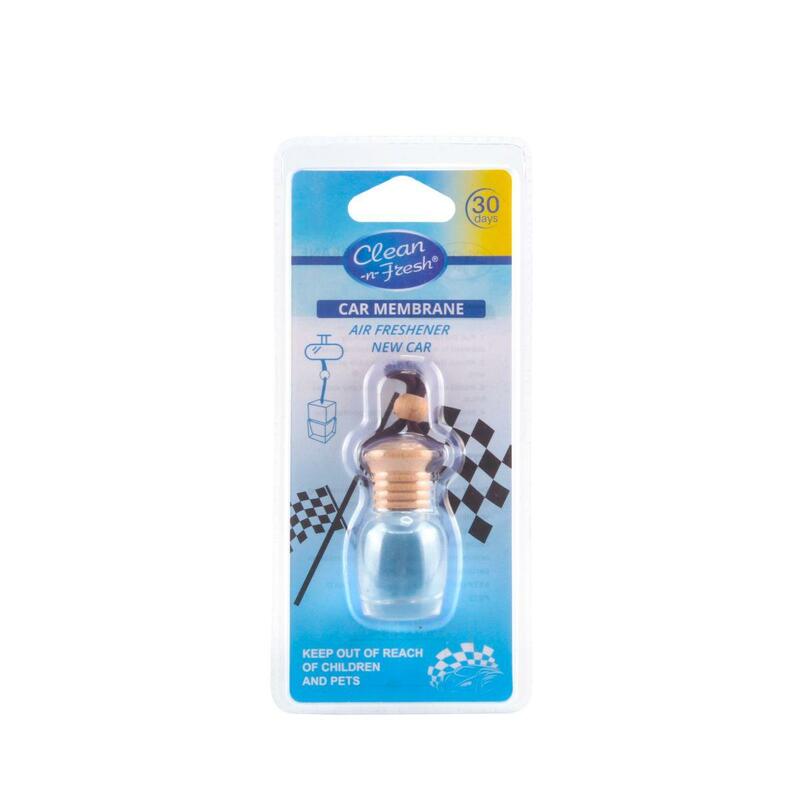 This product is designed to provide a powerful scent the moment the package is opened. 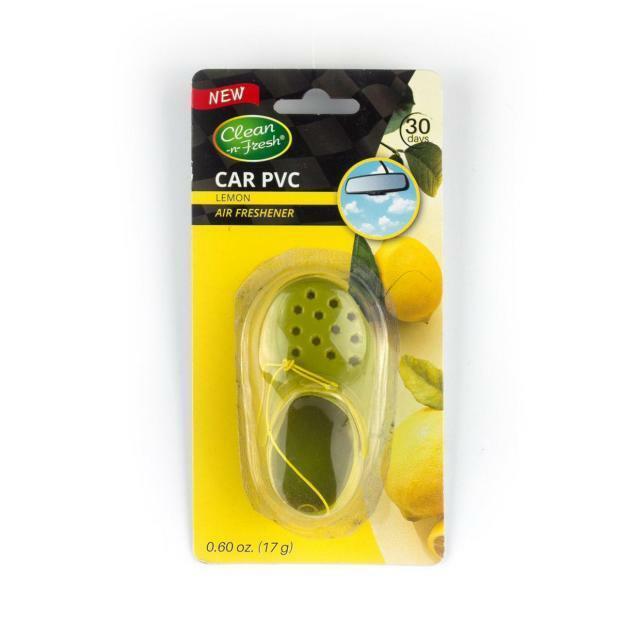 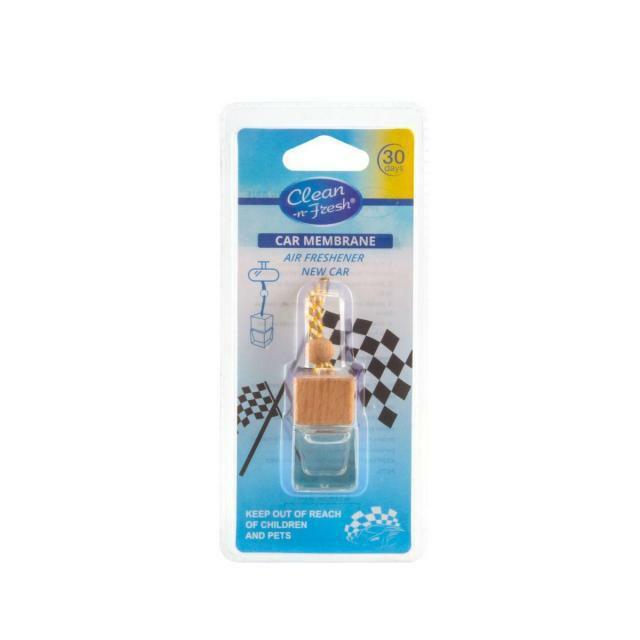 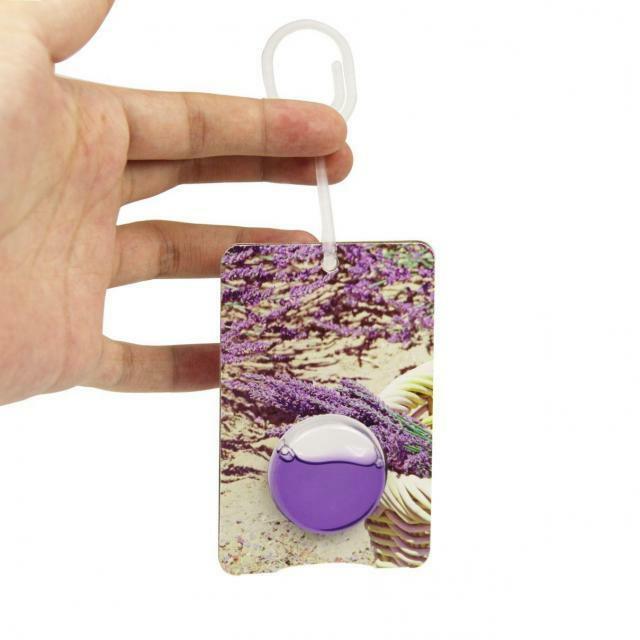 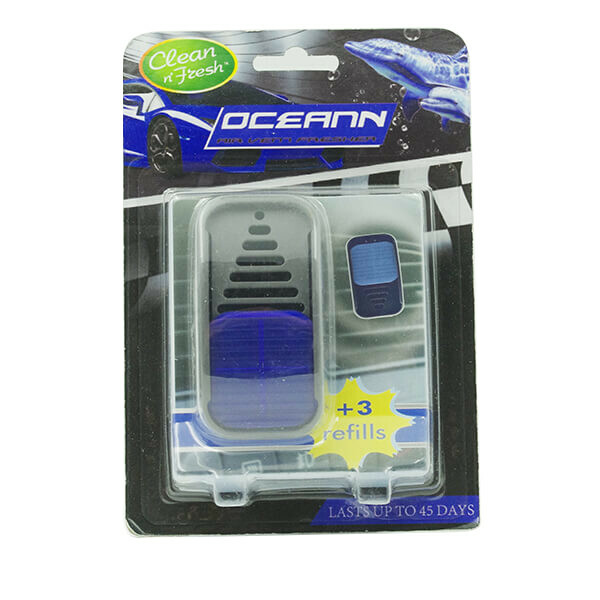 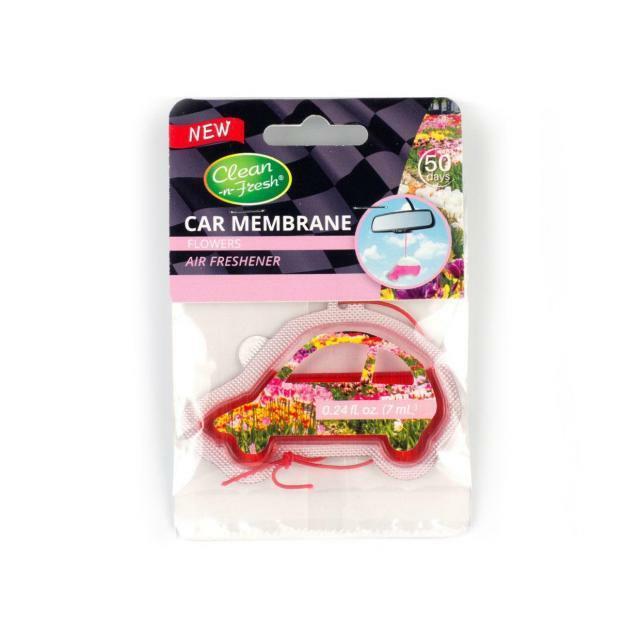 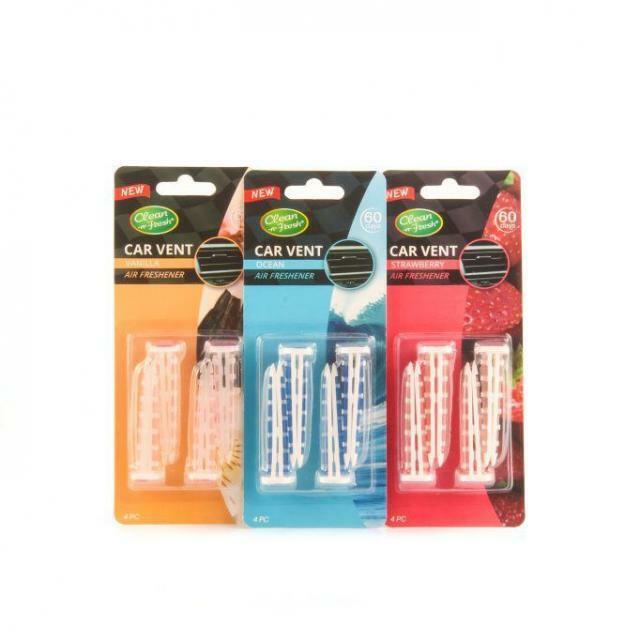 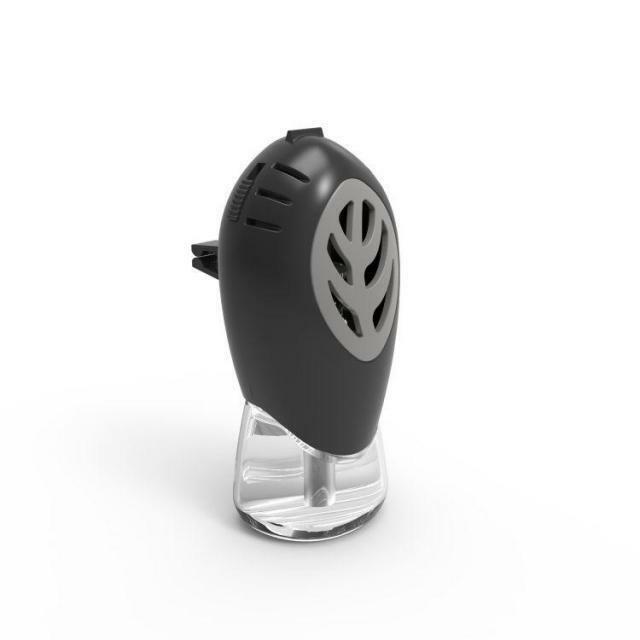 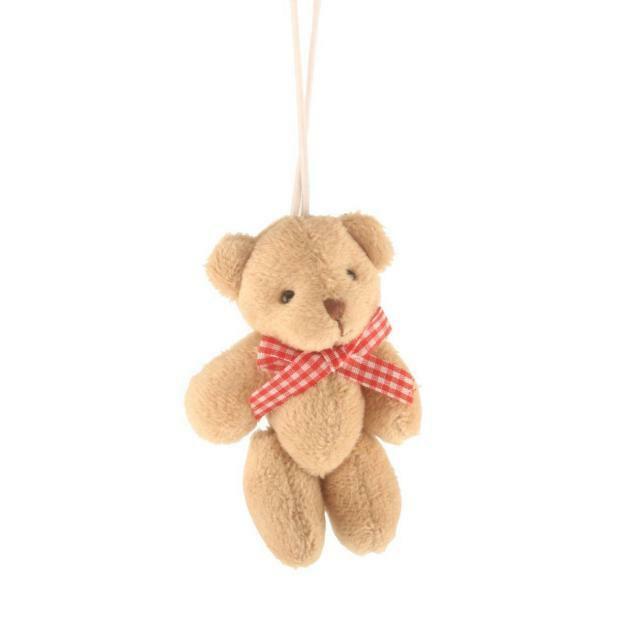 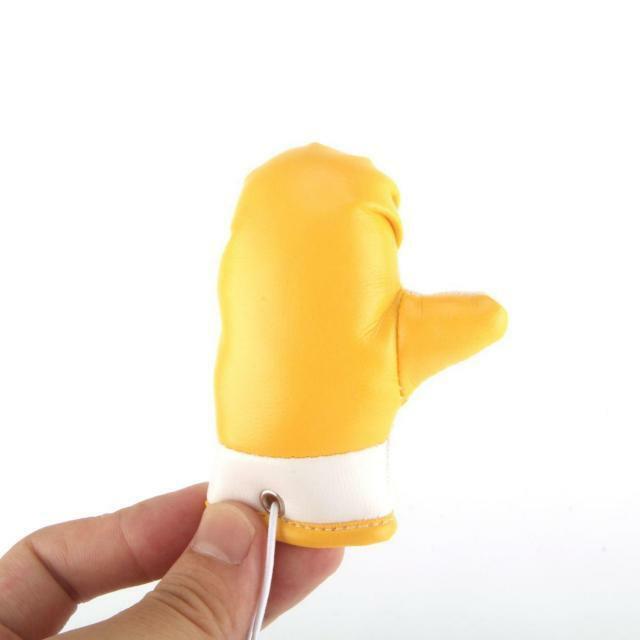 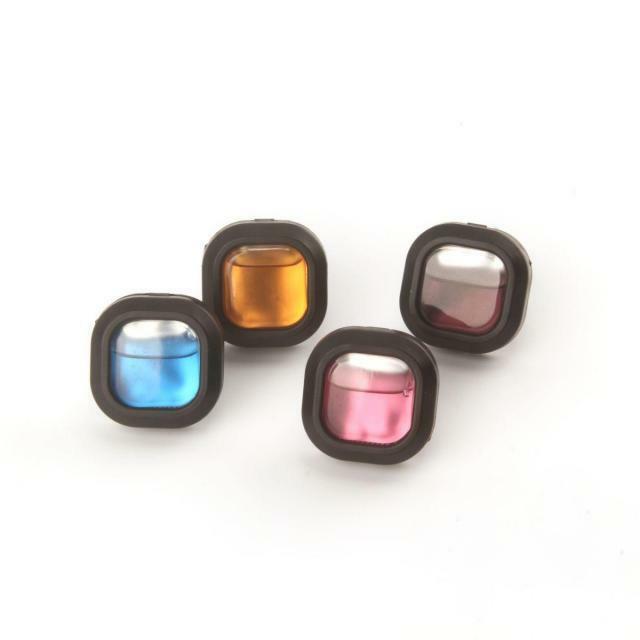 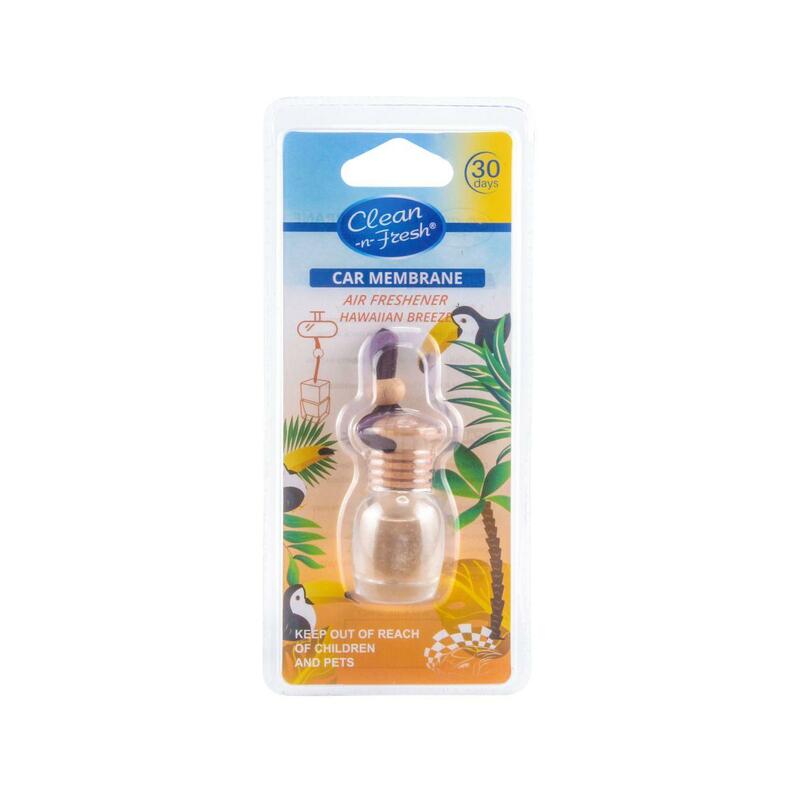 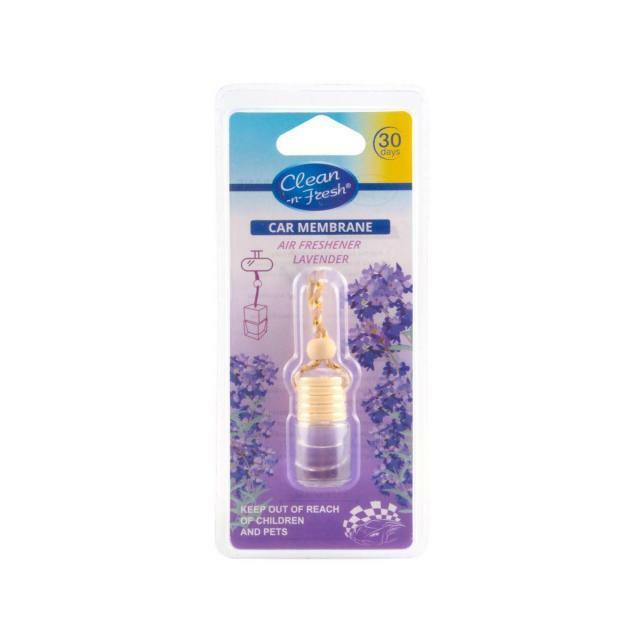 Attach one to your board and control the fragrance of your car's interior with this product. 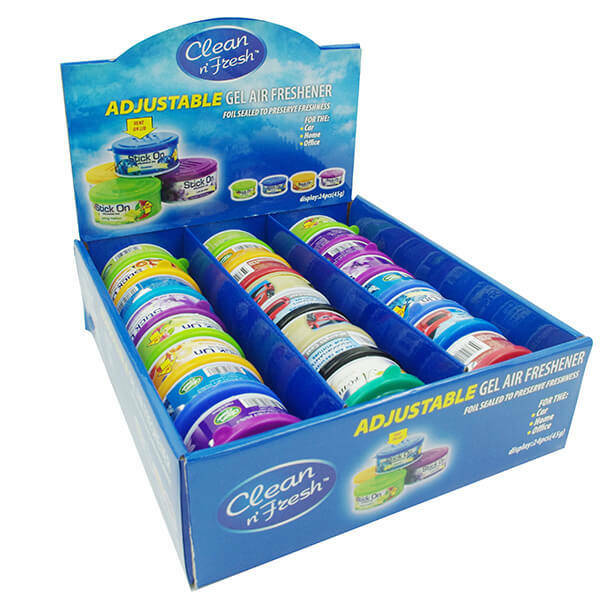 Give even your largest rooms the smell you like .The gel melt to release true-to-life fragrance filling your home with a scent you'll love. 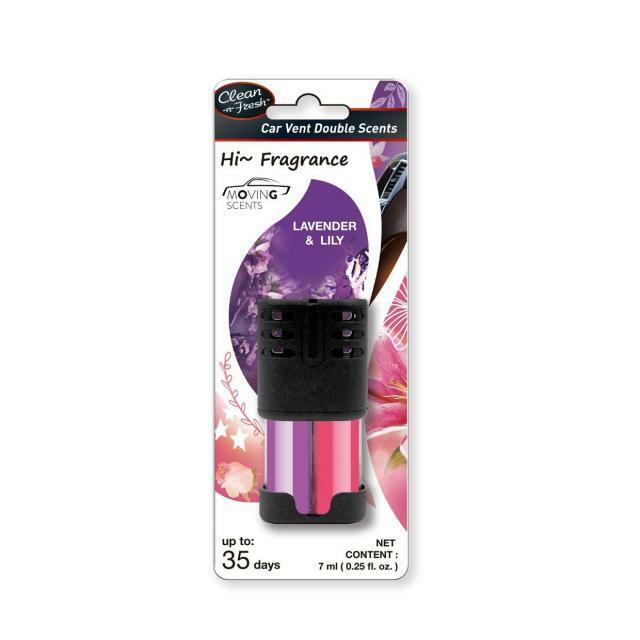 This product is available in a wide variety of your favorite scents, and last up to a month.